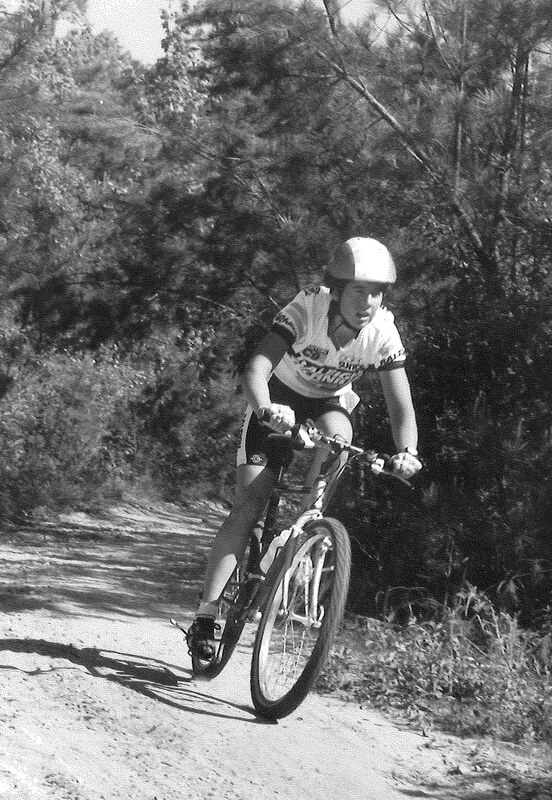 Raleigh’s Margaret Day (shown here) was crowned NORBA’s 1988 Women’s National Champion. Cindy Whitehead, Martha Kennedy, Lisa Muhich and Sara Ballantyne rounded out the rest of the top five. Future star Susan DeMattei (America’s 1996 Olympic bronze medalist) finished seventh overall in the women’s standings for 1988, while a young Juli Furtado (who would later go on to win both cross-country and downhill UCI World Championship titles in the 1990s) ended up ninth for the year. 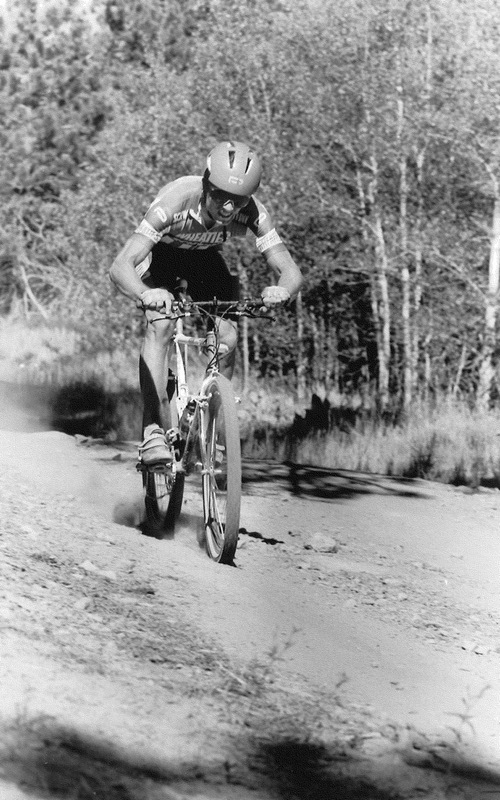 Don Myrah finished second in the National Cyclocross Championships in 1987 before making the switch to mountain bikes. He finished 1988 ranked fifth in the mountain bike standings and would become a top competitor in the mountain bike world for much of the next decade. Paul Thomasberg was picked by many observers to become a major star in the mountain bike world in the years ahead. They were right. He was one of the top riders in the U.S. for the next several years, a top racer in both cross-country and downhill events. He finished 1988 ranked fourth in the overall NORBA standings. 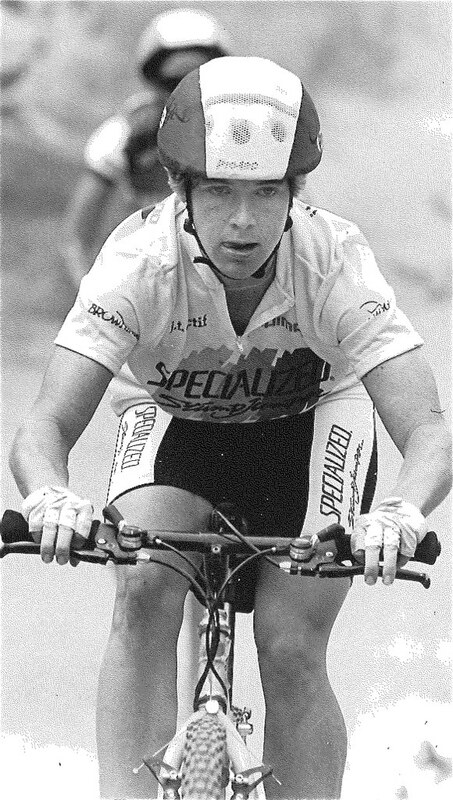 Cindy Whitehead finished second overall among the women in the NORBA National Championship standings for 1988. “Lynette Barchek was the top-placing female in Michigan at the Pando Challenge. The Raleigh Technium-mounted rider put in smooth, consistent rides to thoroughly dominate the Advanced Women’s Cross-Country class,” we said of her in our December 1988 issue of Mountain Bike Action. Wheaties/Schwinn’s Tim Rutherford was kept busy all year racing both mountain bike and road events. 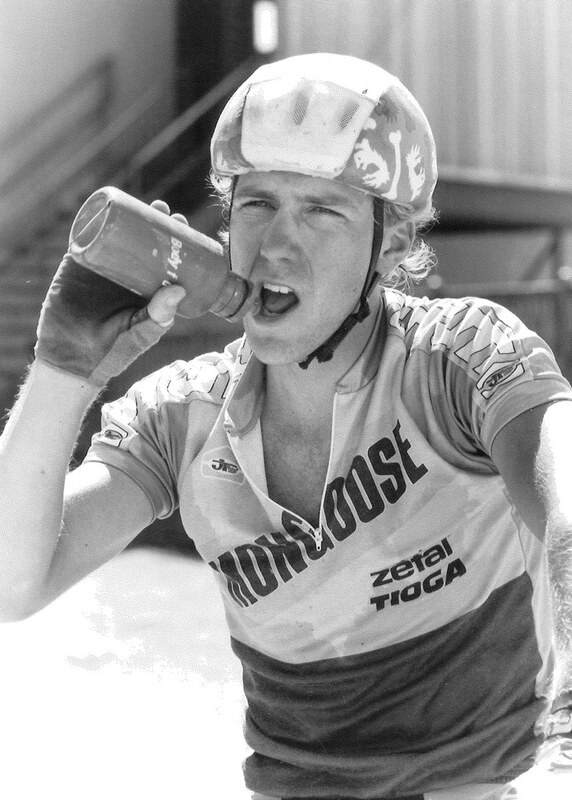 Tim finished seventh overall for 1988 in the mountain bike standings. 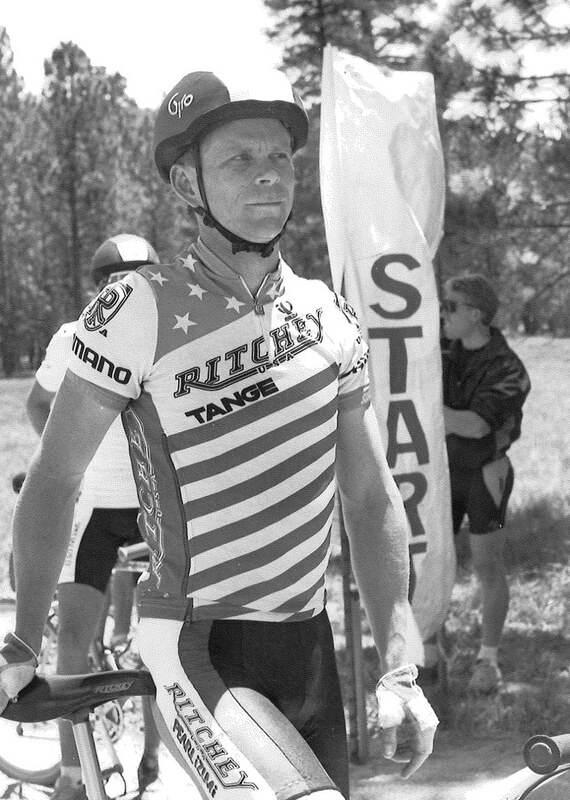 John Tomac ended the year with the men’s title in the National Mountain Bike Championship rankings for 1988, scoring four wins on his way to the title. 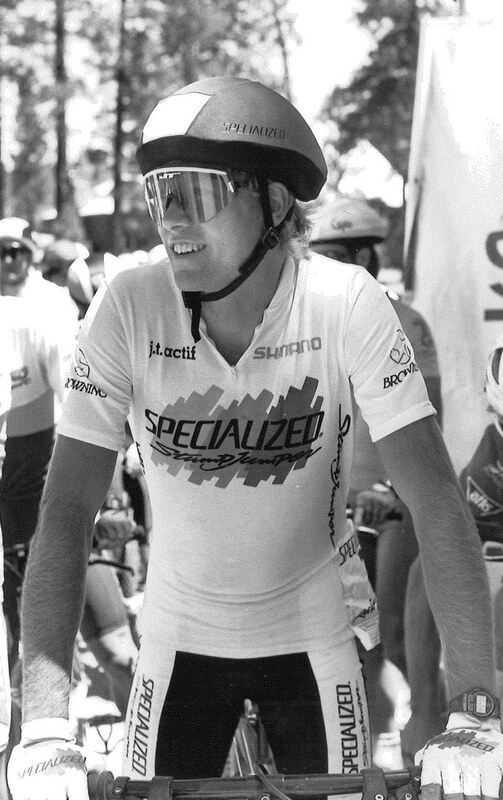 Ned Overend ended up second overall.